Ingram Micro Australia has signed a national distribution agreement with audio equipment manufacturer, BOSE. BOSE is known for its consumer audio and video products but, according to the distributor, also has a class of professional AV solutions. Ingram Micro general manager, Andrew Upshon, said the partnership with BOSE will provide resellers with additional choices and a greater range of solutions to offer their clients. “The addition of BOSE to Ingram Micro’s growing portfolio of audio and video collaboration offerings enhances our ability to provide our channel partners with industry-leading unified communications solutions and services. The BOSE Professional range confirms our ongoing commitment to provide channel partners with the best selection possible,” Upshon said. BOSE offers support to integrators, assisting them with system design and after sales support. 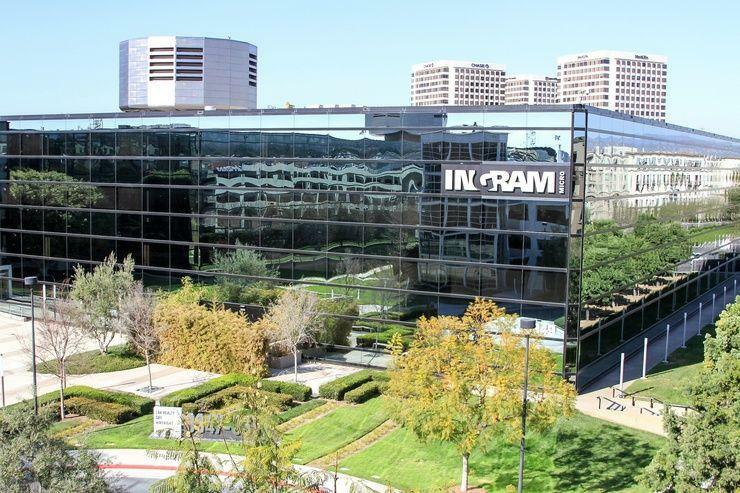 Ingram will focus on the FreeSpace range as well as some upcoming U/C-centric products. “As the IT / AV industries continue to converge, Ingram Micro is well positioned to help us identify new business opportunities and to drive greater growth amongst its broad representation of Australian resellers,” BOSE Professional regional sales manager, Christian Liebenberg, said. “Ingram Micro has a solid track record as a global supplier of high-quality, reliable technology products, so we feel that BOSE fits perfectly with its portfolio,” says Liebenberg. Ingram will launch the BOSE range to the channel this month with BOSE-specific training available to select channel partners that specialise in converged AV solutions delivery. “In addition, Ingram Micro has strong digital signage and education customer bases that can now enjoy the convenience of procuring an entire solution from a single distribution partner,” Upshon said.